On December 5, 2018, as former President George H.W. 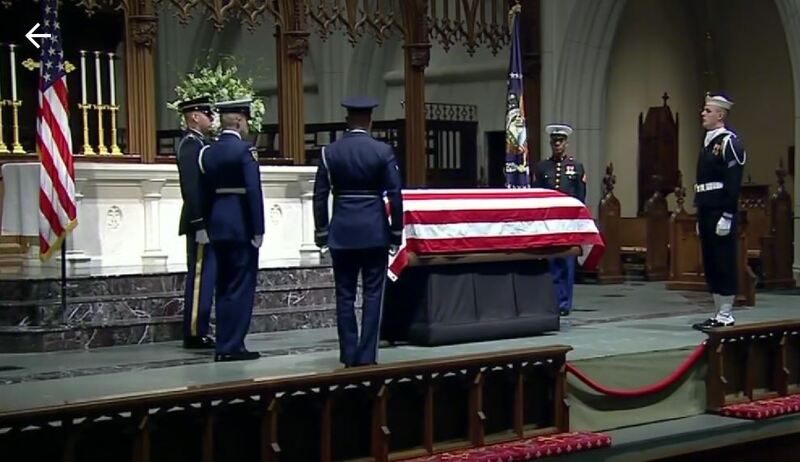 Bush laid in repose all night at the Houston church where his funeral was held the next day, Andre Bryant’s, SacRT Facilities Service Worker, son, 22-year-old Marine Corp Andre Kevin Bryant served as an Honor Guard two times throughout the night. All branches of the military were present and every soldier from each Platoon that was present served as an Honor Guard in half hour increments throughout the night. This is Andre’s son’s second year of service as an Honor Guard. 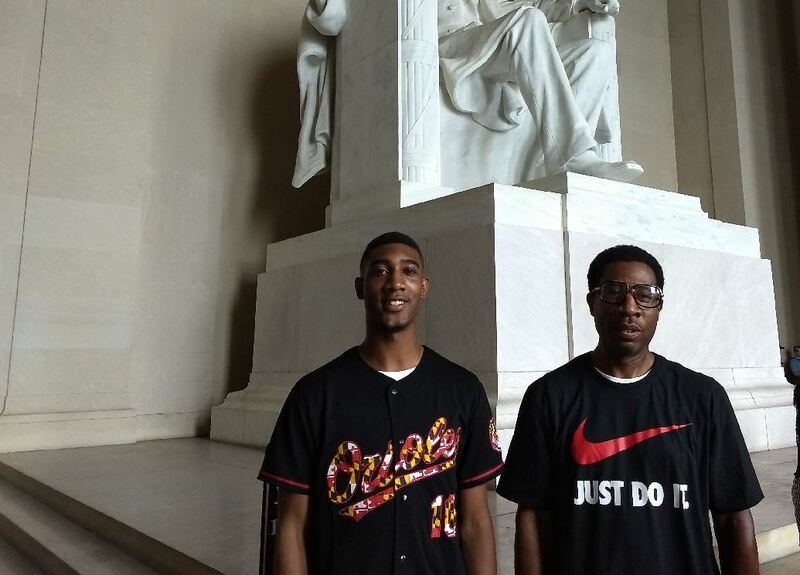 Picture of Andre with his son during a recent visit in Washington, D.C.